We exist to be a premier hospitality company by having the best people to do “what ever it takes” to deliver quality products and excellent service to every customer each and every time – it’s our mission… it’s what we want to be. 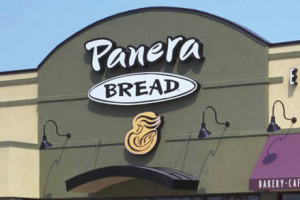 At Panera Bread®, we believe in giving back to local communities. 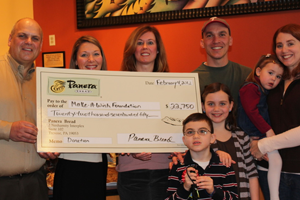 We show our appreciation for customers not only within our bakery-cafes but also throughout the communities we serve by participating in charitable events and partaking in various Operation Dough-Nation® programs. American Bread Company cafes are located in Pennsylvania, Delaware and New Jersey.